The pursuit of perfection is a lofty aspiration, and many who take this path often fail. Luckily, the same sentiment is not applicable when it comes to choosing the perfect roof color for your home. Here are the factors to consider. Consider the architectural style of your house and use that as a jumping-off point for your color choice. Neutral palettes work best for houses with a classical style, while colors on the more vibrant end of the spectrum go very well with modern homes. Picking a color that complements the structure of your house will not be difficult since roofing companies like Quality Home Exteriors offer a wide array of roof materials and colors. Your goal is to highlight the way that your house is built. Note the features that you want to showcase. Matching the color scheme of your bay-window siding and complementing stone-wall exteriors with dark neutrals will deliver maximum style impact. This balance creates a coherent image of your house. Favor lighter colors if you want the illusion of a larger home or go dark if you want to achieve the opposite. While shopping for the perfect color, keep in mind that the appearance of certain shades and tints may change under different lighting. Roofing contractors will advise you to look at your chosen pigments under natural lighting and at different times of the day to simulate how they will look when they are finally installed on your roof. Account for eventual fading due to weather changes, or the general climate of the area. 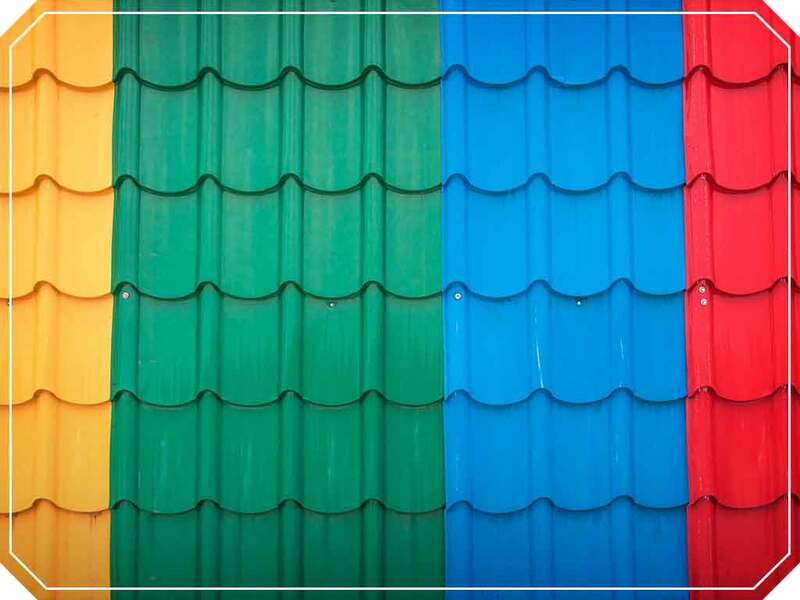 Even highly pigmented roofs are susceptible to degeneration if exposed to the elements. So considering that roofs are at the mercy of varying weather conditions 24/7, expect the colors to fade out a little. It may be the perfect color, but remember that it’s not going to stay vibrant forever. Your personal tastes are by no means the least important factor to consider as they largely dictate and influence the choice that you will ultimately make. Don’t be afraid to take risks, and make sure that you have one of the best roofing contractors to help you choose and implement the perfect roof color. Quality Home Exteriors has been in the home improvement business for over two decades. We serve Des Moines, Iowa residents and those in Nebraska, particularly Omaha and Lincoln, NE. You may call us at (402) 401-4505.